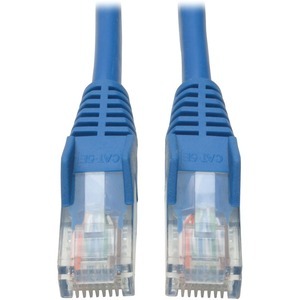 Tripp Lite's 75-ft. Blue snagless category 5e (Cat5e) patch cable has 2 snagless RJ45 molded male connectors featuring integral strain relief. 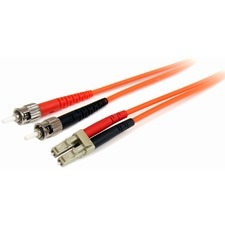 The cable is manufactured from PVC 4-pair Solid Conductor UTP for improved long run performance, and is rated for 350MHz/1Gbps communication. All cables are offered in a variety of lengths and colors for all category 5 (Cat5) and 5e cabling needs. 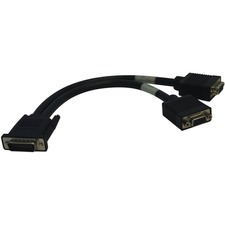 Standard category 5e patch cables are also available.